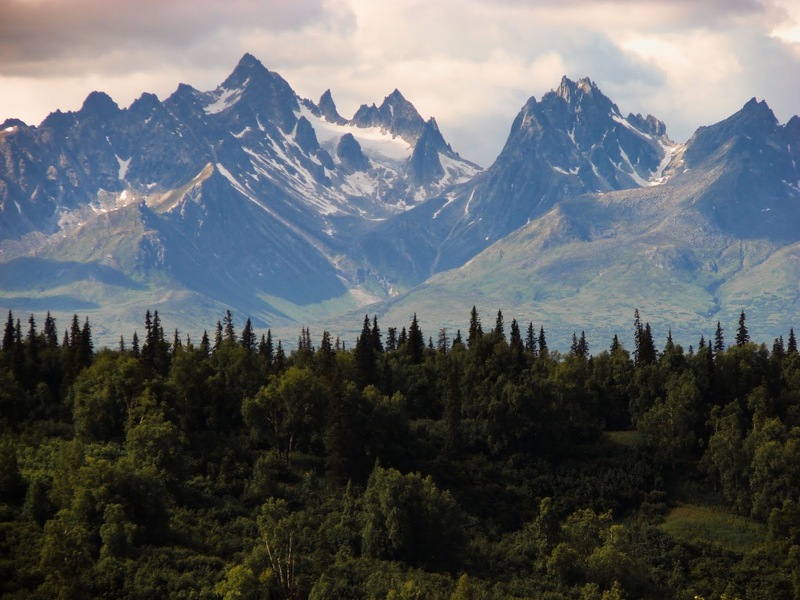 The Family Connection: Who was Peter Pemberton of Seldovia, Alaska? Who was Peter Pemberton of Seldovia, Alaska? Are you missing a Great Uncle named 'Dirty' Pete? 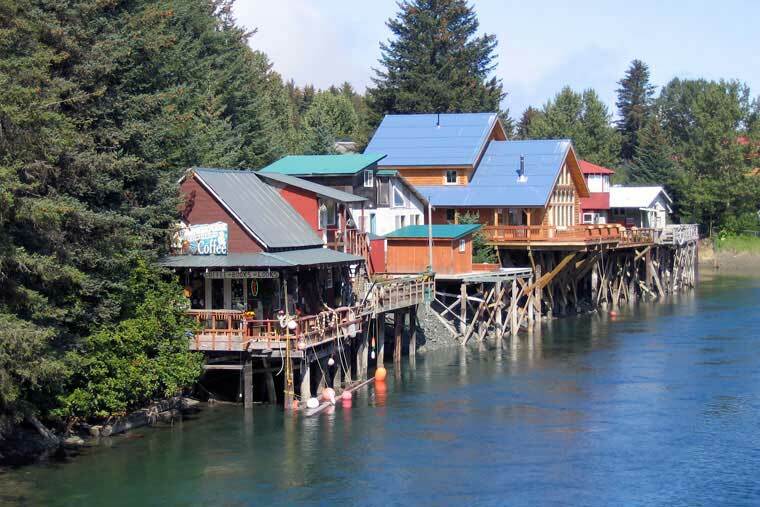 I was contacted by a genealogy researcher in the tiny town of Seldovia, Alaska, pop. about 260 or so. The town is located on the coast but is accessible only by boat or plane. Seldovia resident Ginny Moore and her husband are working to repair the long neglected local cemetery. Ginny, who has traced her own ancestors, is attempting to trace some of the people buried there, including Peter Pemberton. Peter's birth year varies from 1854 to 1862. Ginny cannot find him in Massachusetts or anywhere else prior to the 1910 census. According to the three census he was single, no family is mentioned. In 1910, aged 55-60, he was prospecting for gold. This makes me think he might have been in Alaska for some time. I can't see many 60 year old men moving to the wilderness to look for gold. Does anyone have any suggestions on how to trace Peter? His death certificate lists no known relatives. In this History of Denali he is call "Dirty" Pete Pemberton. (Maybe that explains the lack of wife). If you have any ideas on finding Peter Pemberton's orgins and family please pass them on. You can either comment on this article or email me through the contact section. I'll pass any hints or info onto Ginny. Thanks everyone!